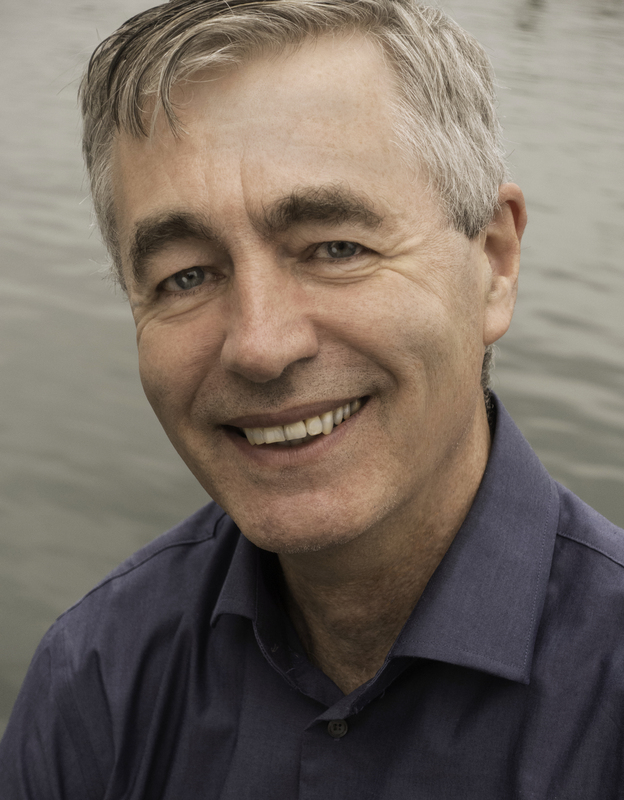 Toronto's Hot Docs has chosen Steve James as the recipient of its 2016 Outstanding Achievement Award. As part of the honour, Hot Docs will screen a retrospective during the 23rd annual Festival, April 28 to May 8, celebrating James’s distinguished career as a director and producer. Steve James produced and directed Oscar®-nominated Hoop Dreams (1994), universally acclaimed by critics and winner of several major awards, including the George Foster Peabody Award and Robert F. Kennedy Journalism Award. This began his 30 year affiliation with Kartemquin Films, with whom James has produced numerous award-winning films, including: Stevie (2002), winner of the Sundance Excellence in Cinematography Award: Documentary and the IDFA award for Best Feature-Length Documentary; The New Americans (2004), named Best Limited Series at the IDA’s Distinguished Documentary Achievement Awards; The War Tapes (2006), winner of the Best Documentary Feature award at the Tribeca Film Festival; and The Interrupters (2011), winner of the Emmy for Outstanding Informational Programming - Long Form and the Independent Spirit Award for Best Documentary. James’s most recent documentary, Life Itself (2014), was named the best documentary of the year by over a dozen critics associations, Rotten Tomatoes, The Critic’s Choice Awards, The National Board of Review, and The Producers Guild of America. Steve is currently in production on To Bridge the Divide. Films in the 2016 Outstanding Achievement Award Retrospective program will be announced in March, and Hot Docs is pleased to announce that James will be in attendance at this year’s Festival. We're delighted to Steve honored in this way during our 50th year. The Hot Docs Outstanding Achievement Award is presented annually by the Hot Docs Board of Directors in recognition of a filmmaker's enduring contribution to the documentary form. Past recipients and Hot Docs guests include Patricio Guzmán (2015), Adam Curtis (2014), Les Blank (2013), Michel Brault (2012), Terence Macartney-Filgate (2011), Kim Longinotto (2010), Alanis Obomsawin (2009), Richard Leacock (2008), Heddy Honigmann (2007), Werner Herzog (2006), Errol Morris (2005), Michael Maclear (2004), Nick Broomfield (2003), Frederick Wiseman (2002), D. A. Pennebaker and Chris Hegedus (2000) and Albert Maysles (1999). Industry registration for Hot Docs will open online (www.hotdocs.ca) January 26, 2016.